Mark Bieter represents clients in complex commercial litigation in federal courts throughout the country. His practice focuses on representing financial institutions, retirement plans, and trustees in litigation concerning fiduciary duty, employee stock ownership plans, and 401(k) plan investment options and fees, among other matters. Mark’s background includes advising clients in all aspects of litigation— from strategy formation and pretrial discovery to dispositive motions and appellate practice—and he also assists with the adoption of compliance practices to reduce the risk of litigation altogether. 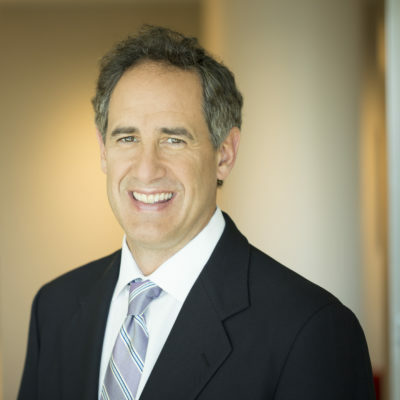 He has successfully defended clients, including Fortune 100 financial services companies, in cases involving national class actions, ERISA and common law breach of fiduciary duty, securities, contract disputes, and employee stock option plans.